It was in October last year when Honor 8 was launched. Since past few weeks, we are hearing the rumors about Honor 8 Lite which, as the name indicates, a slightly downgraded Honor 8. The device was leaked yesterday via a case maker that showed that design is going to be the same up to some extent. Today, we have the images, specifications as well as pricing of the phone and keep in mind that the device is still unannounced. The information got revealed via a Finland Website, Suomimobiili. In this article, we will be talking about specifications of the Honor 8 lite and also the pricing. We will also see what has been changed in terms of hardware and software in the device as compared to the Honor 8. Starting off with the design, the Honor 8 will feature almost the same design with metal and glass body. This time, we won’t see the dual camera setup on the rear and so, the rear has just a single camera along with LED Flash. There is a fingerprint scanner on the rear and the Honor logo at bottom rear. On the front, things remain almost unchanged with the front camera, earpiece, screen and honor branding. The left side has the SIM card tray whereas the power button and volume rockers are on the right side. Now, let’s talk about the specifications. The Honor 8 Lite features a 5.2-inch LTPS 1080p screen and a 2.5D curved glass is there on the display. The phone is powered by company’s own Kirin 655 chipset along with 3GB of RAM and 16GB internal storage. There is support for external SD card up to 128GB but if there is a hybrid SIM slot, it may disappoint some users. Talking about the cameras, there is a 12MP rear camera with a f/2.2 aperture and an 8MP front-facing camera with a wide 77-degree angle. Under the hood, the phone runs on Android Nougat 7.0 with company’s EMUI 5.0. Talking about what is changed, first of all, there is no dual camera setup. Secondly, the megapixels might be the same at 12MP but the aperture is f/2.2 in Lite as compared to the f/2.0 on Honor 8. Also, since it is a downgraded version, it runs on kirin 655 whereas the Honor 8 has Kirin 950 chipset. The screen size remains the same along with the Pixel density. This is an important phone trade price category where demand is high. 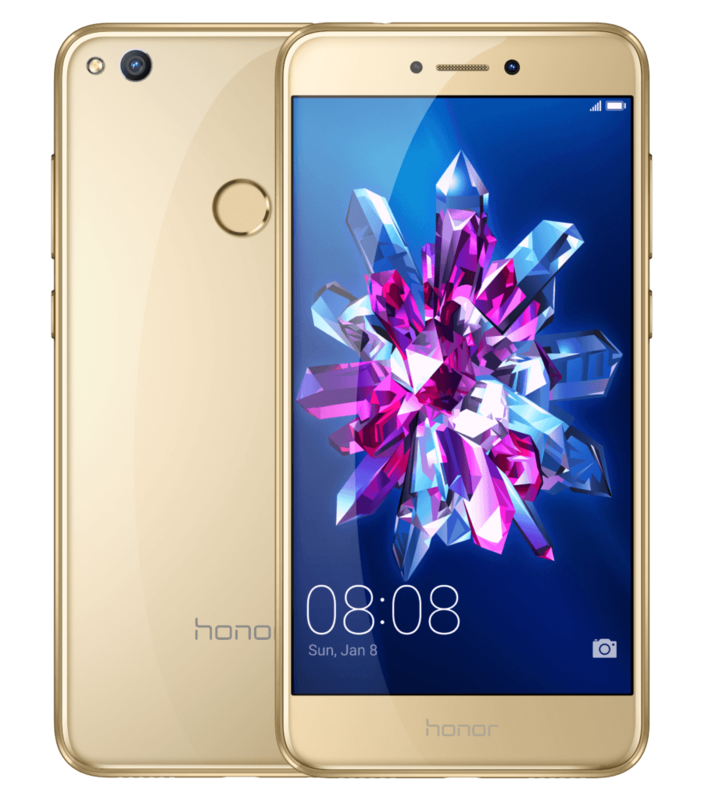 Honor phones have been used in various popular flagship of our model elements, and Honor 8 Lite is no exception. Knowing Finnish phone use habits, we and our distributors have high expectations for this. It is interesting that the phone is already on pre-order in Finland and that too, for €269 or $289. The sale will happen on February 7th and the color options include Black, White, Gold and not to forget Blue. Initially, only Black and White variants will be available & the Blue and Gold ones will be added later on in the end of March.